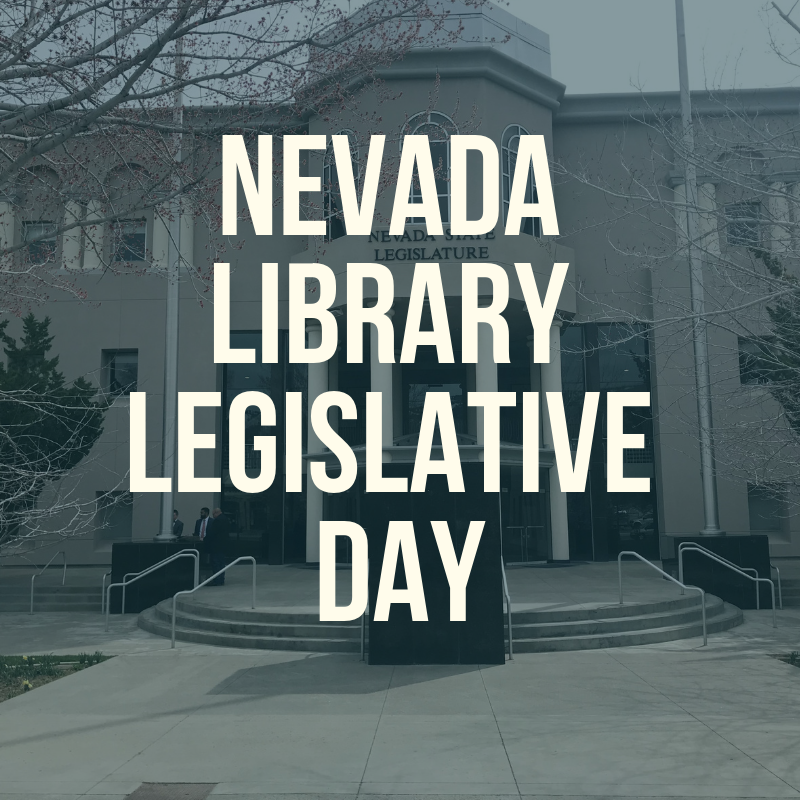 National Library Legislative Day, sponsored by American Library Association, is the most important networking and advocacy event for libraries. Held annually in Washington, DC, it gives members of the nation's library community an opportunity to represent the interests of their patrons and present their many success stories. XR Libraries provides patrons at-large and community education partners one stop access to virtual reality, mixed reality and augmented reality equipment and support. This is a multifaceted and integrated library information partnership in collaboration with schools, workforce training partners, and more. 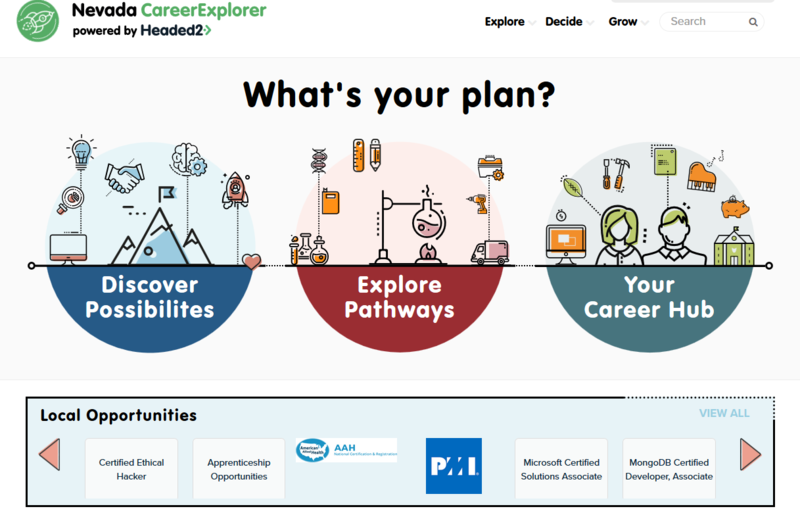 The State Library and Workforce Connections have teamed up to implement the Nevada Career Explorer powered by Headed2! The Career Explorer is a place to find not just a job, but a career you’ll love. Explore over 900 careers, countless educational and certification opportunities, or learn more about yourself and the careers made for you by taking a self-assessment. All you need is a free library card!